distressed gold leaf laid on the back of glass with a black background. 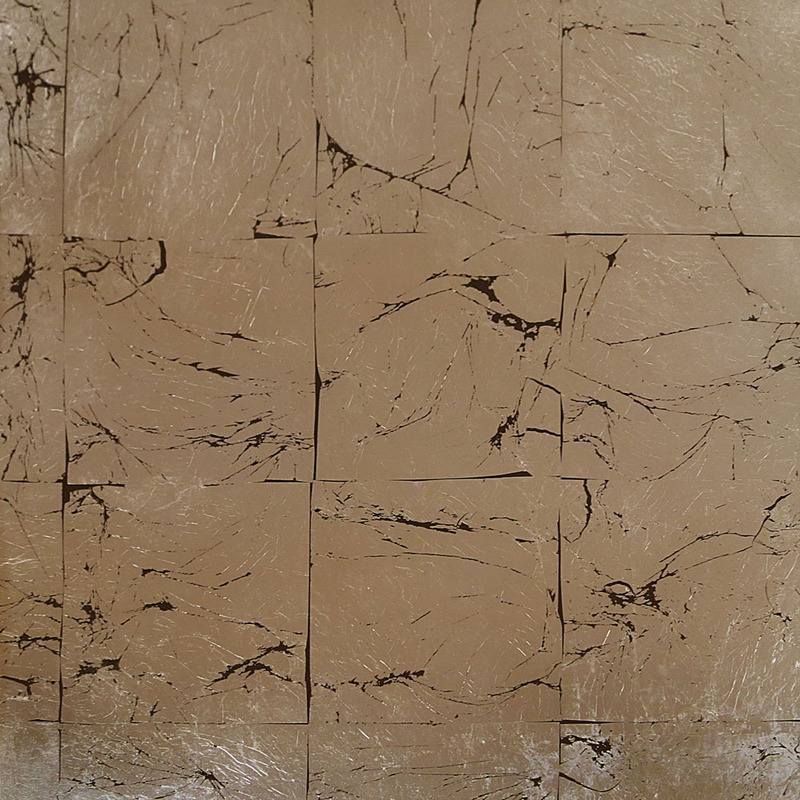 We make both traditional and highly contemporary eglomise glass. Our glass is used in a wide variety of ways, walls can be covered to create a huge visual impact in the form of a mural or repeating patterns like glass 'wallpaper', a number of small pieces can also be used in a patterned decorative scheme. Cupboard doors, ceilings, and furniture can all benefit from the application of decorative eglomise glass either as a feature, such as a table top, or covered entirely with glass.